Wedding Bell Blues was originally written and performed by Laura Nyro back in 1966 and was subsequently made famous by 5th Dimension in 1969. 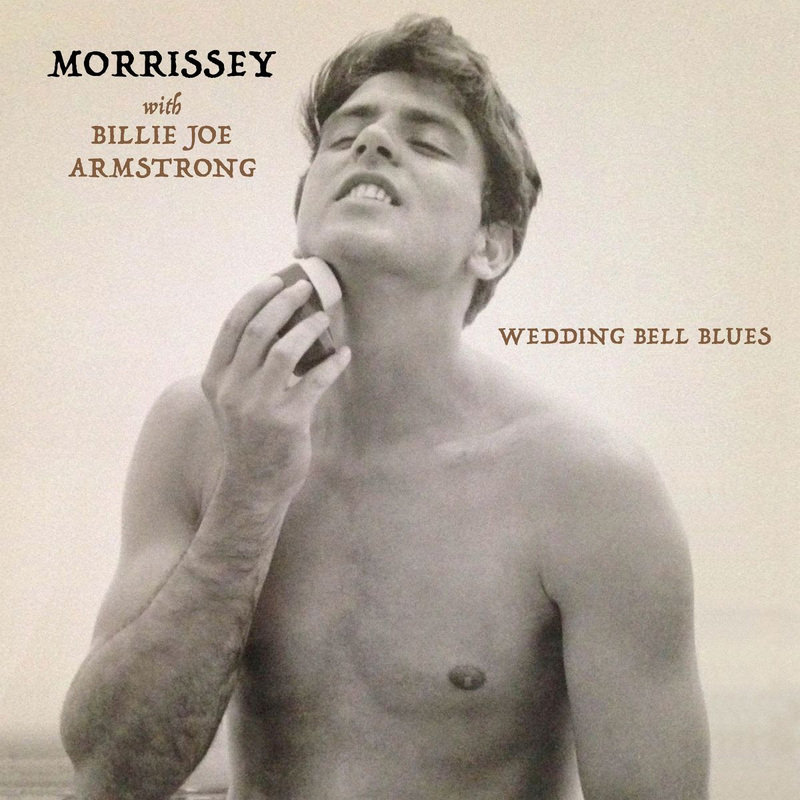 The former Smiths vocalist's take on the track features Green Day frontman Billie Joe Armstrong on backing vocals and musically stays true to the 1969 single. It will be included on his 'California Son' covers LP, which is due out on May 24. 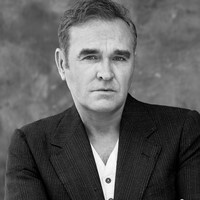 The new single will get a 7" vinyl release on May 10, backed with a new original Morrissey track called Brow Of My Beloved. The latter was recorded in Rome and produced by Joe Chiccarelli, who also helmed 'California Son'.